That is just a little excerpt from next Sunday’s reading, a taster if you will. How often do we look for examples of justice and mercy to illustrate the Christian faith? Today one dropped in my lap when someone shared it with me. 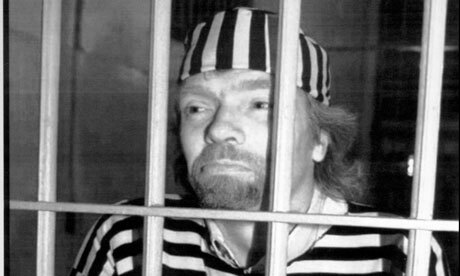 There is an article in today’s Guardian explaining that Richard Branson has started to encourage Virgin to employ recently released offenders and those who are approaching release as a way of giving people that second chance. I wholeheartedly support what Branson is trying to do, but sadly I doubt it will come to much due to positive discrimination being outlaw by UK employment legislation. I heard recently of a company (Timpsons http://www.timpson.co.uk/about/80/timpson-foundation) which has been working with ex-offenders with really positive outcomes, but, despite great support from Ken Clarke, their efforts to extend the work have been scuppered by the legislation. Interesting. Thanks for sharing the links. It is a real step towards restorative justice. This is how we can actually give people the lives they deserve.